At Firehouse Subs Markham, ever since we opened our doors in December, Markham has shown nothing but great support! To show our appreciation, we are doing a MARCH MADNESS MONDAYS. 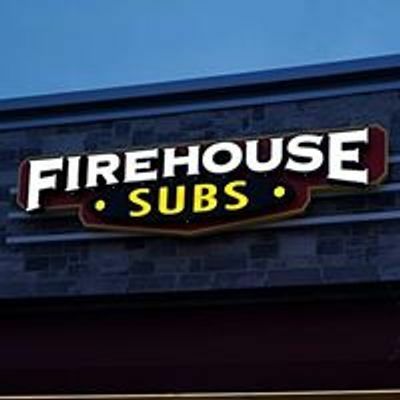 For all the Mondays in March, we would like to invite all the people who service this community to come visit us for a FREE Medium Sub of your choice! Just show up in your uniform or show us your badge to claim your sub! Spread the word! 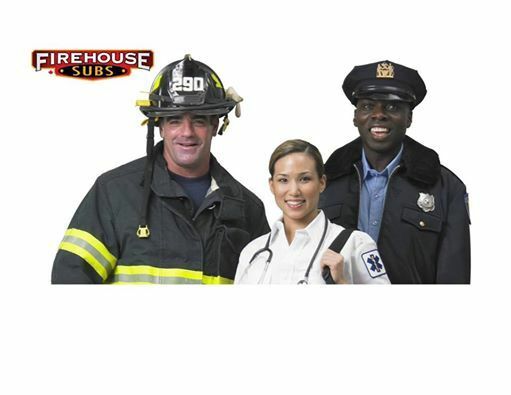 All First Responders eat FREE on MARKHAM MARCH MADNESS MONDAYS!